Perth in Western Australia is now home to one of the world’s first driverless, on-demand vehicles, after the official unveiling of the RAC Intellicar. 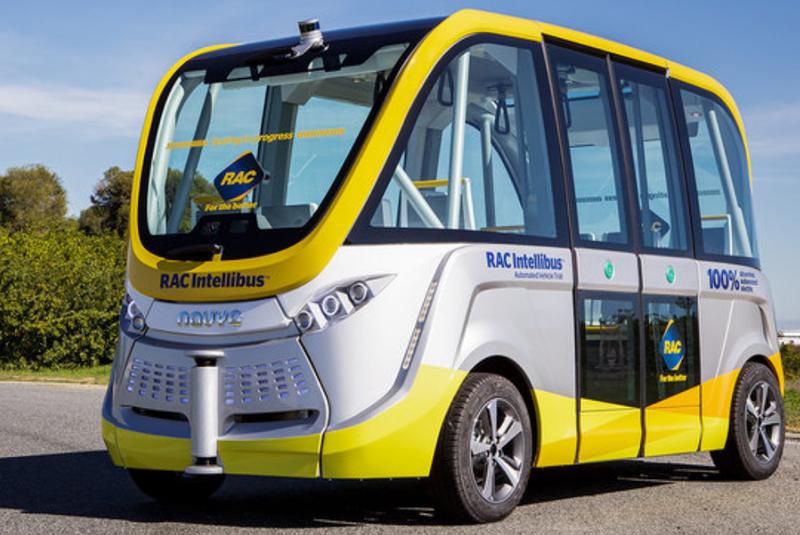 Designed as a shared mobility service, the RAC Intellicar will become the newest addition to RAC’s automated vehicle program, supported by the Western Australian Government and vehicle manufacturer, NAVYA. “How we move around is rapidly evolving and being able to test emerging vehicle technologies right here in Western Australia will help us adapt to these changes in the safest way possible,” Mr Agnew said. “Human error is the cause of the vast majority of road deaths and serious injuries, so if we can help Western Australia and Australia safely transition to driverless vehicles sooner, hundreds of Australian lives could be saved. “Providing a way for our members and the community to get involved is central to our trials, and the feedback we’ve gathered from participants since starting this journey with the RAC Intellibus(R) in 2015 has been very insightful.